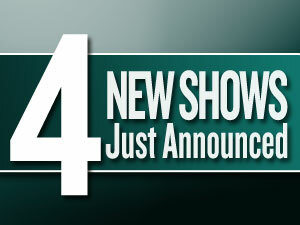 We just added four new shows to our 2013 concerts calendar. Contemporary country singer Rodney Atkins has an impressive track record … click here to read more. Pop singer-songwriter and acoustic guitarist Colbie … click here to read more. Largely considered a new traditionalist country singer, Gary Allan’s distinctive … click here to read more. America fell in love with Scotty McCreery in 2011 when he appeared … click here to read more. For a complete list of our upcoming shows, click here.